DETROIT– Global Detroit, a regional economic development initiative, released a study chronicling new potential for immigrants to help stabilize Detroit neighborhoods. 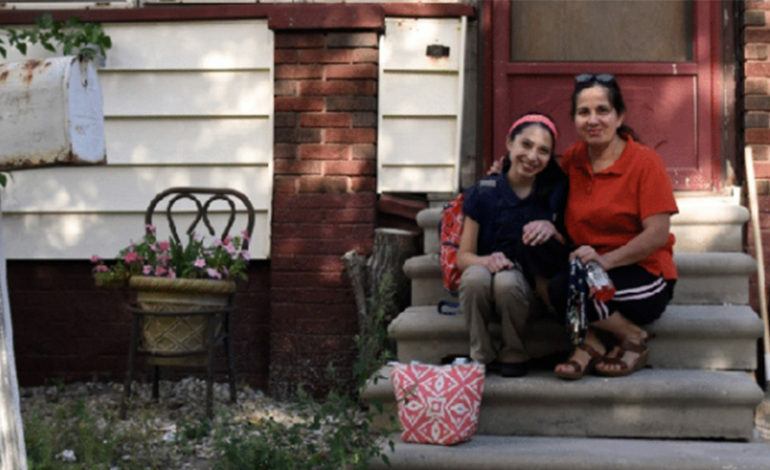 Global Detroit called for increased investment and outreach to connect immigrant Detroiters with financial literacy training and resources in hopes of expanding homeownership. The new homeownership study follows research conducted in 2016 on the home-buying potential of immigrant families in 23 Rust Belt cities.